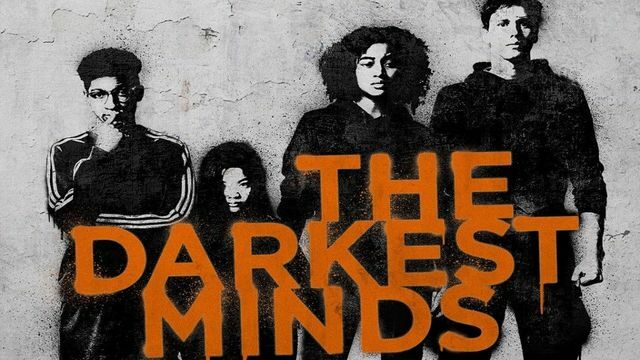 The Darkest Minds is a 2018 sci-fi film directed by Jennifer Yuh Nelson. The film stars Amandla Stenburg, Harris Dickinson, Mandy Moore, Skylan Brooks, Gwendoline Christie, Golden Brooks and Patrick Gibson. 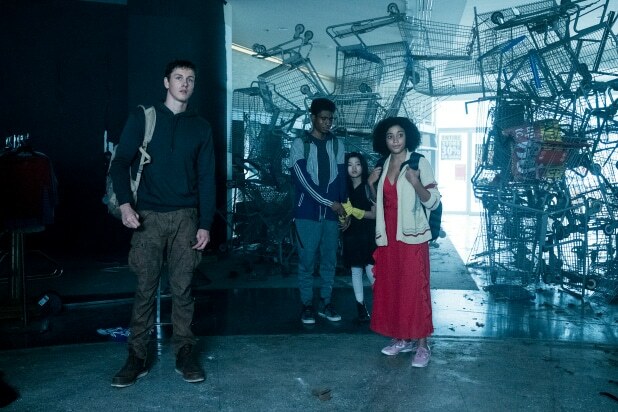 The film follows Ruby (Stenburg) a teenager with super powers who joins another group of teens as they flee from the government in search of a safe haven. Oh lord where do I even begin with this film?! Firstly I am angry and disgusted at how this film failed itself and the source material. Lacking depth or any sort of emotional resonance and chemistry, even character development here is a no. It rather settles for a been there, done that now please shut up dystopian young adult film that probably would have worked pre-Jennifer Lawrence Hunger Games era but now it’s just lazy writing, subpar direction and wasted time. What angers me most is how watered down the themes were and how watered down the characters and their motivations were, nothing was striking chord with me. The film introduces some pretty disturbing ideas in its first act which it fails to live up to, these ideas about kids being tortured, mistreated, hunted and killed and experimented one because of their powers (coughs in X-Men) is some pretty gruesome stuff and with the state of the world and immigration especially in the USA why not show that? Why not be more impactful in conveying the message? Why shy away from the brutality of it all? I just don’t understand the soft balling of it all. This should have been subtext for the real world, why are you dressing it up? And you’re not even gonna dressing it up properly UGH! Ruby played by Amandla Stenburg who does an okay job in the role even though she could have done better, is probably one of the weakest link characters for me here even if she’s the lead. Ruby spent six years at these camps meant to “rehabilitate and cure” these kids with super powers, these camps are shown to be a “hostile” environment but it does not translate to Ruby. She doesn’t feel scarred enough, she’s still sort of “living in a fairytale” “hoping for better days” and not grasping the situation and understanding that this is her life now. She had a few moments where I was like maybe there’s depth here but that becomes overshadowed by clichéd genre tropes and she just ends up becoming one dimensional. I mean the film has talent, the actors are good but their talents can only take them so far, they couldn’t go anywhere because the script lacked major depth and the director chose to go for a saga that goes nowhere fast and action that’s uninspired and unimaginative. Finding the film essentially becoming about horny teenagers and not about the fight for family amidst all the tragedy. But you know what you’ll be entertained by the lackluster action at least.